C.M. 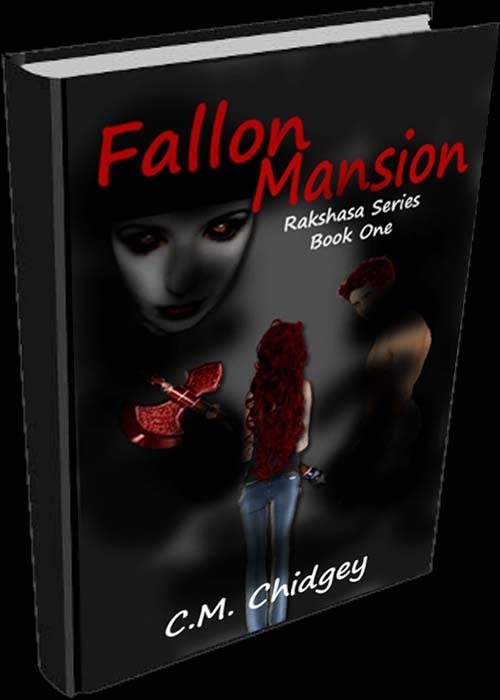 Chidgey published her first book, Fallon Mansion in 2013, but did a lot of writing long before that knowing that she wanted to be a writer since she was younger. 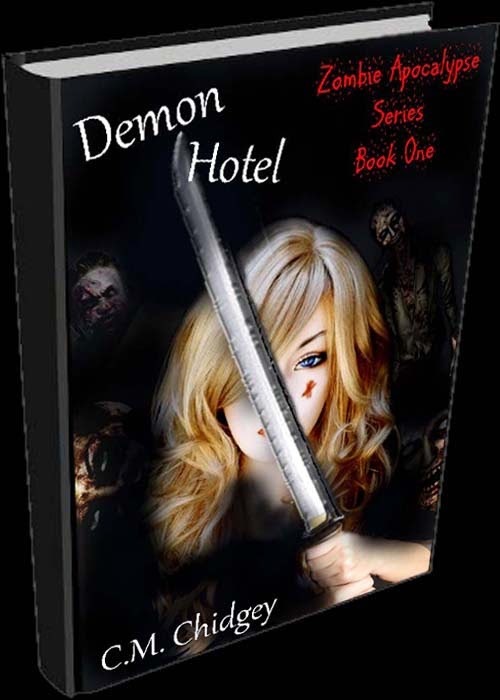 She has now published nine books and will soon be publishing the fourth book of the Zombie Apocalypse series. Spending time with her family and writing are her favourite things to do. She has lived in England for her whole life and is thankful for all the support she receives from her family on writing her books. Phoebe Athana thought that she was just a normal seventeen year old girl with a normal family until a secret that has been kept from her for her whole life slowly starts to unravel starting with an attack in the park. 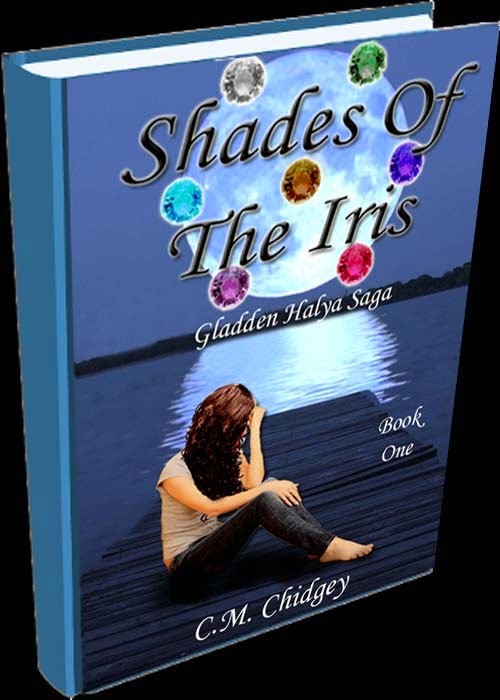 She has to accept that there are supernatural creatures that do exist in the world. 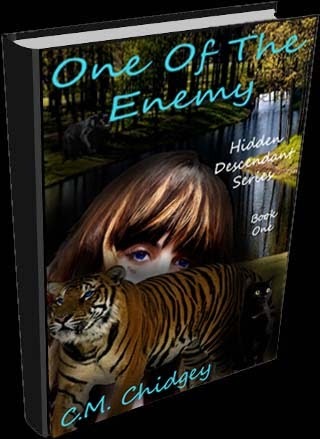 After the unexpected death of her parents it isn't long before she discovers that she isn't quite human herself and an ancient power now belongs to her, with it comes a constant risk of her capture and in turn the destruction of the world. She thought her brother was the only family she had left, but there are still things she doesn't know and according to the mysterious person that everyone seems to be afraid of, she will be kept in the dark until her eighteenth birthday. An unknown person is the least of her problems though when she experiences the dangers that having her power holds, it starts getting more difficult to get through a day without any consequences from an ex boyfriend turned evil to no choice, but to sacrifice herself.